The nose has some malt and cereal/grain aspects to it. The palate has some orange and sour rotten nuts to it. I barely noticed the finish as I almost spit it out but some sourness did linger. The nose and intial palate led me to believe that this could be used as a mixer, so not a total loss. But why buy a $40 mixer? The nose is dried citrus and oak. The palate tastes a lot like a dry wine, meaning semi sweet. There is a lot of citrus here and some light malt. The finish is fast and very light and some sour notes come to mind here. Meh… there is no way I would spend the extra $20 on this over the 12 year. Neither expressions are very complex and like I stated above, this expression is a bit sour on the finish and almost offensive. Buy the 12 instead. The nose of this has a lot of syrup and brown sugar, leather and hints of vanilla. The palate has a lot of spice and vanilla nutmeg, fruit and rich sherry. The finish is long and is a bit of a sherry bomb with a slight bit of peat. 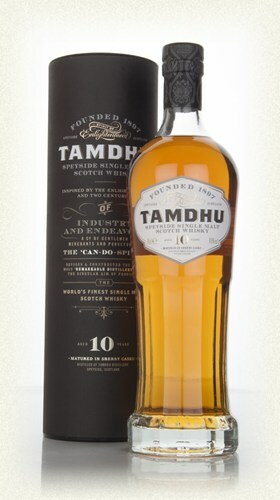 This expression is very good and tastes nothing like the old Tamdhu 10 that was being imported before. You might be scared of the price here for a 10 year expression. However, keep in mind that this is a 100% pure sherry soak. 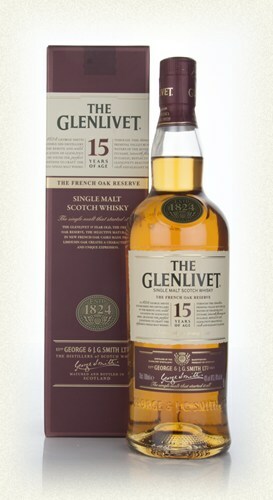 The richness here reminds me a bit of the Balvenie 15 single cask but at a fraction of the price. Enjoy! 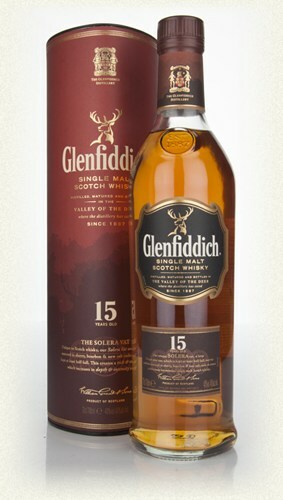 For my money this is the best of the Glenfiddich expressions when compared to the 12 and 18. It’s far less expensive than the 18 but has a much richer palate with some nice sherry to it. The nose is sherry and oranges, fresh fruit. The palate has a very nice silky sherry taste to it, yet not to sweet. The sherry taste is followed up by some raisin cake and more fruit. The finish has some nice oak to it and more sherry starts to linger here. This is a great buy at under 50. The nose is sweet with honey and caramel. The palate is spicy, very rich, light pepper, loads of fruit. Did I already mention how rich it was? This really coats your entire mouth. 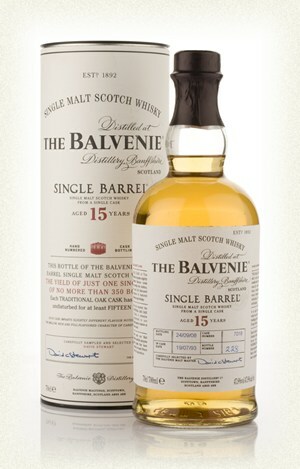 At this point you will realize that there is no way to drink only one dram of this. The finish lingers with more of the above mentioned spice. All the way down the throat it’s like a spicy rich massage. This expression is a single barrel and so there may indeed be some variation from bottle to bottle. I have sampled several and have been very pleased each and every time. Enjoy! The nose of this has a lot of fruit with almonds/amaretto and candy, toffee. 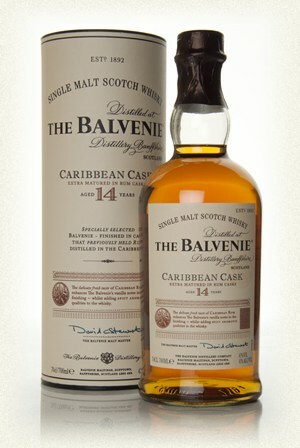 The palate is very sweet and creamy (almost to sweet) lots of vanilla and sugar coated dried fruits. The finish lingers and is a bit syrupy. 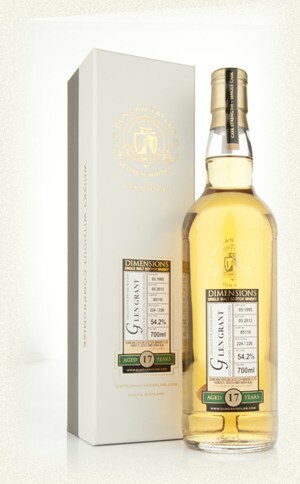 This is a great desert dram but I can’t handle it in large amounts, it’s just to sweet. The nose is floral with some honey and oak. The palate is malty and bitter with some white wine and a light spice. In the finish I pick up some semi sweet lemon pie, medium finish, finishes lighter than the ABV suggests. This expression is not very complex, it just doesn’t have much to it, in which case I would say pass at this price.